A group of Gov. Chris Christie's appointees shut down lanes to the world's busiest bridge, causing a traffic jam in Fort Lee in order to retaliate against the town’s Democratic mayor who didn't endorse the governor. The aides wanted the endorsement because Christie wanted to win his reelection by huge margins as an argument for his presidential campaign. But the conspiracy was discovered and the perpetrators investigated. Prosecutors landed a guilty plea and two indictments. Christie went on to announce for president anyway, running against 16 candidates, including Donald Trump. New Jersey Gov. 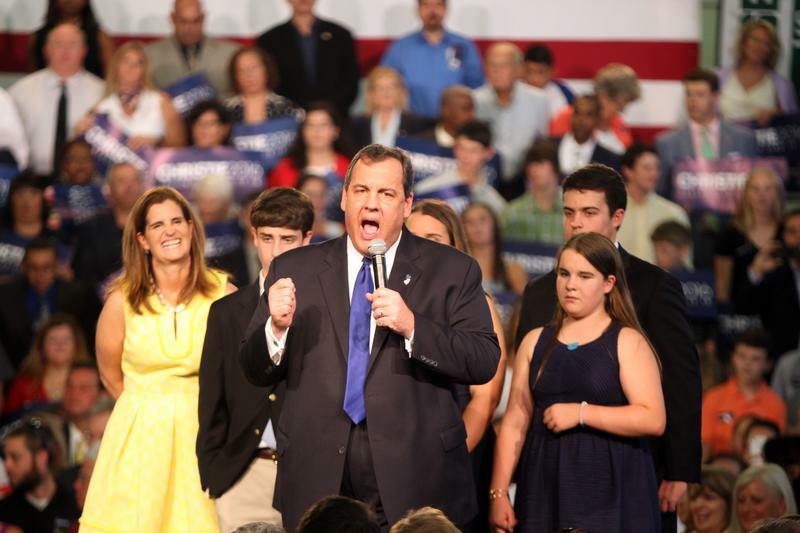 Chris Christie announces his run for president on June 30, 2015. At one point, Trump said Christie "totally knew" about Bridgegate. Christie's bid to be president skidded to a halt shortly thereafter, when Trump soundly defeated him and everyone else in the New Hampshire primary. 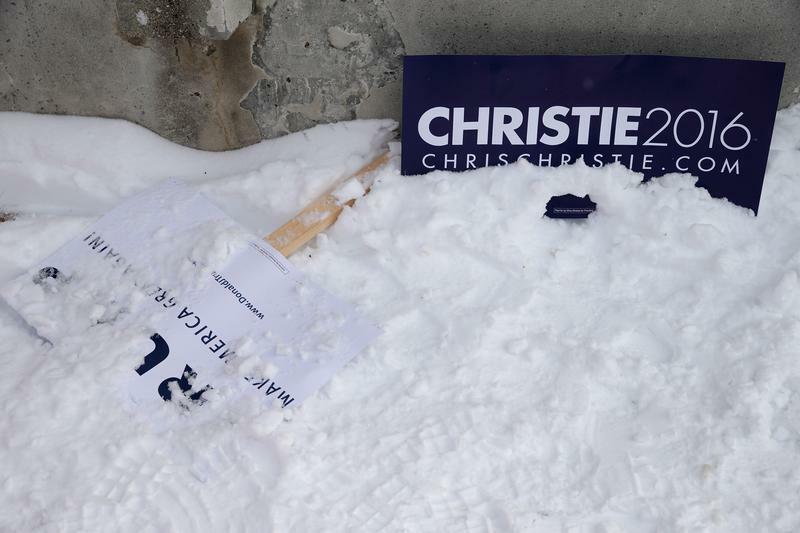 Campaign sings for Republican presidential candidates Donald Trump and New Jersey Governor Chris Christie lie on the ground outside the polling place at Webster School on primary day February 9, 2016. Still, Christie quickly became the first major establishment figure to endorse Trump, who then rewarded Christie him by making him chairman of his transition team. 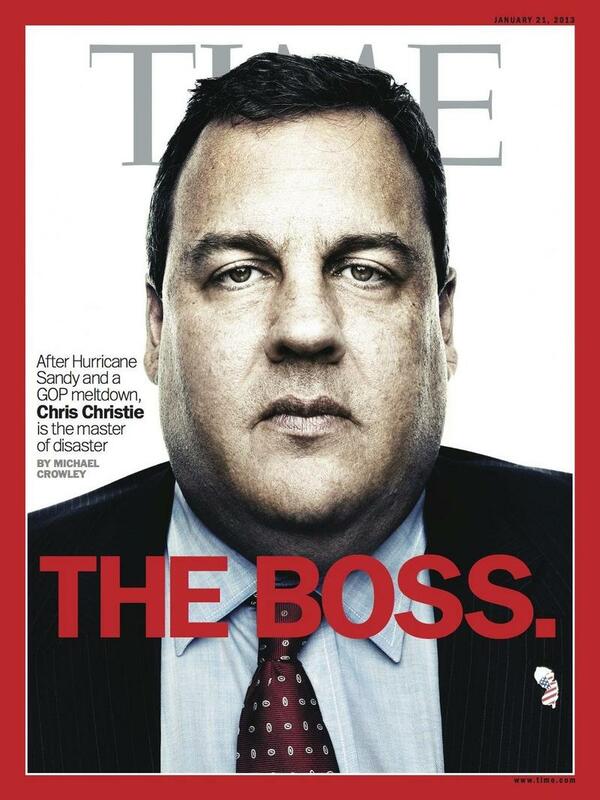 After dropping out of the race, New Jersey Gov. 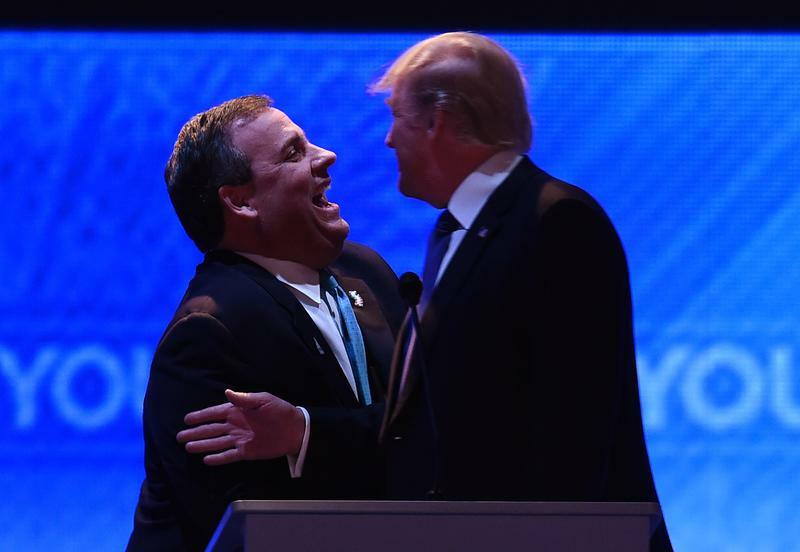 Chris Christie endorsed Donald Trump for president. Meanwhile, prosecutors compiled a list of everyone involved in the conspiracy -- not just those indicted -- and a judge ordered the list released in response to a suit from news organizations. 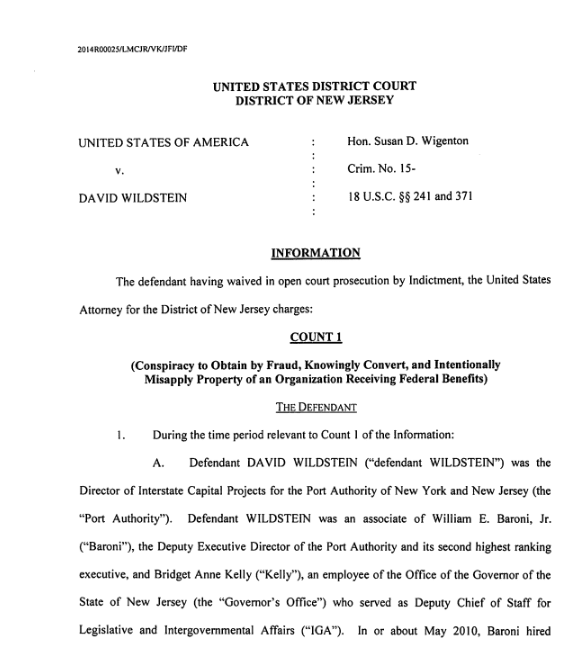 But an unnamed public official named "John Doe" objected, and a federal appeals court judge blocked the release of the names of the co-conspirators. The judge ordered all proceedings be secret from here on...even though none of the lawyers involved asked for that. 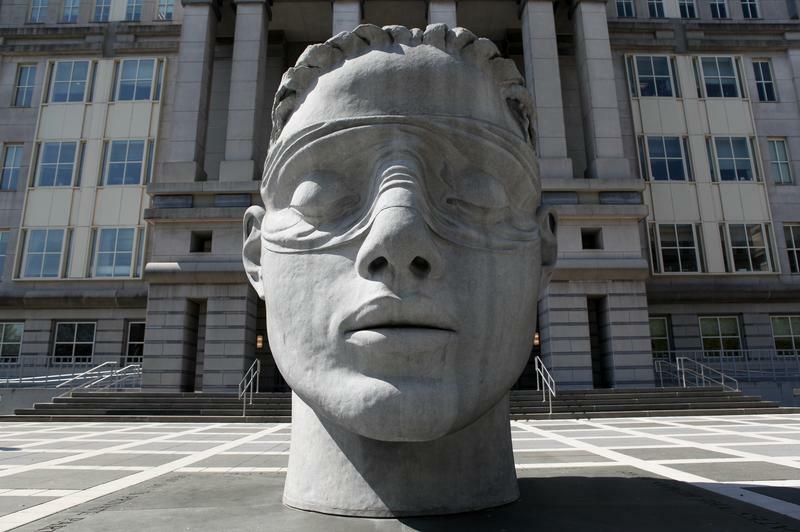 The federal courthouse in Newark, New Jersey. And guess who's on the appeals court that gets to decide? 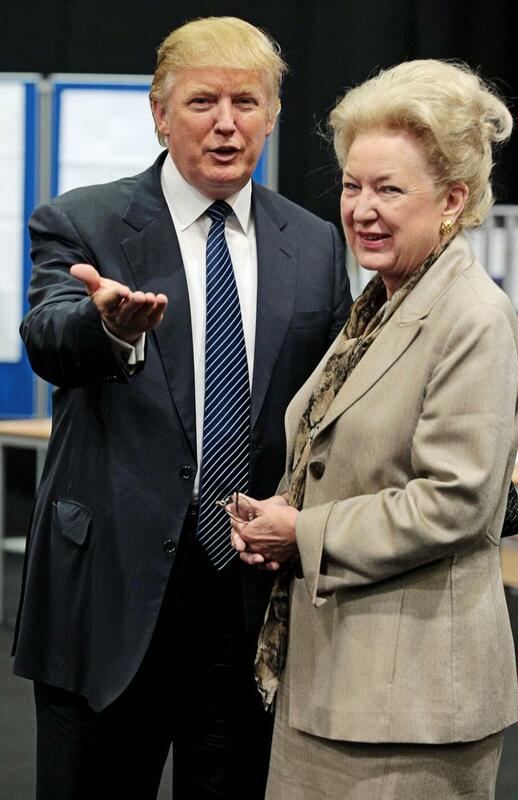 Trump's sister, Judge Maryanne Trump Barry. She could be selected for the three-judge panel that will convene in Philadelphia on June 6 -- 1,001 days after the lanes were first shut down. Donald Trump is pictured with his older sister, U.S. Circuit Court of Appeals Judge Maryanne Trump Barry.